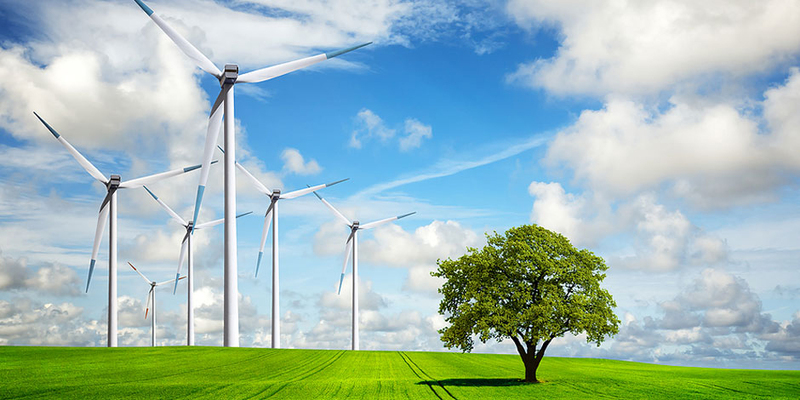 Alternative energy is one of the strongest growth industries on Long Island. The reason is simple. It makes financial sense. Geothermal and solar pay for themselves in a matter of years and by helping you reduce or eliminate your utility bills. Building a compressed natural gas (CNG) fueling facility saves you money on your monthly vehicle fuel bills and opening it up to other companies and the public creates an additional revenue stream. If these reasons are not enough incentive for you, every year tens of millions of dollars in grant money and rebates are given away to Long Island companies and homeowners. Not to mention you are helping the environment and helping to reduce our dependence on foreign oil. Still not enough? You get tax incentives. Let Fenley & Nicol Environmental Inc. come by to evaluate your home or business and determine the best alternative energy solution for you. We will discuss cost and savings and tell you about the grants, rebates, and incentives you would be eligible to receive.